Vintage trunks are a popular design element in today’s homes whether used strictly for decoration or a more functional purpose. 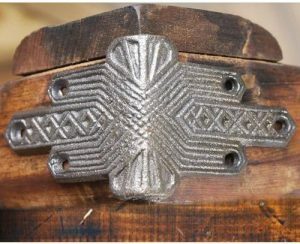 These beautiful old pieces are much in demand and found in antique and specialty shops where they are selling for top dollar. Restoring a vintage trunk or building a new trunk is a popular DIY project. 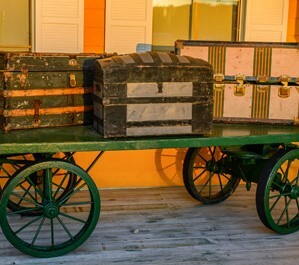 Steamer trunks, also known as cabin trunks or traveling trunks, were originally used as luggage for extended trips by steamship, train, or stagecoach or for taking to boarding school. Many were quite elaborate inside and out. 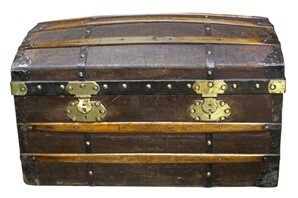 Steamer trunks have a distinguishing curved or barrel top and can weigh as much as 100 pounds. Today, they are used as furniture or storage. 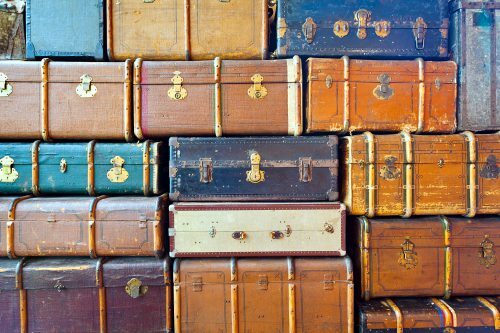 Trunks have been used around the world for thousands of years. The small, flat-topped trunk, we see in use today were popular during the Victorian era and were used primarily for storing bedding and other items. They were usually made of pine and covered in decorative material or leather. Some of the more recognizable styles of trunks include the Jenny Lind, Saratoga, steamer, barrel-top (also known as “Camelback Trunks”), and full dresser trunks. I put dividers in a small storage trunk to house my location photography lights and stands. A contestant in last year’s project photo contest added sliding drawers in the front of the chest style trunk to store art supplies. 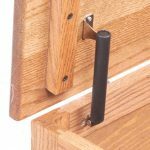 lifter handles, corners, spring loaded supports, leather hasps, handles and pulls, handle caps, strap hinges, iron hinges, locks, decorative clavos, bun feet, wood veneer, and casters. Have you restored a vintage trunk or built a new one? Share your photos on our Facebook page.